I’m attempting to abstain from chocolate for a bit, so I’ve had to get a bit more creative with other flavors in the kitchen. 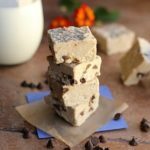 I recently concocted a healthier marshmallow recipe (using part maple syrup and part stevia). 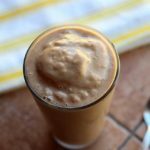 Naturally, I needed a hot and rich drink in which to drown them, but since my husband has a sensitive stomach and chocolate is one of his biggest offenders, I thought this liquid refreshment would be a perfect substitute, as he loves vanilla. 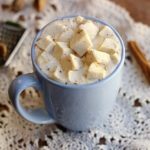 While hot chocolate is difficult to surpass in its culinary excellence, this little beverage makes a great alternative for those who have allergy difficulty with cocoa powder or for children. It also makes a great nightcap because there’s no caffeine to stimulate you and it can be made to be sugar-free, if desired. Add 1/2 cup of milk to a saucepan, and begin to heat the milk over medium-low heat. Whisk the other 1/2 cup of milk with the arrowroot in a separate bowl. Add sweetener along with the milk/arrowroot mixture to the saucepan and stir to combine. Continue stirring the mix over medium high heat for about 3-5 minutes until it begins to thicken. Once thickened, remove from the heat and stir in the vanilla, cinnamon, and nutmeg. 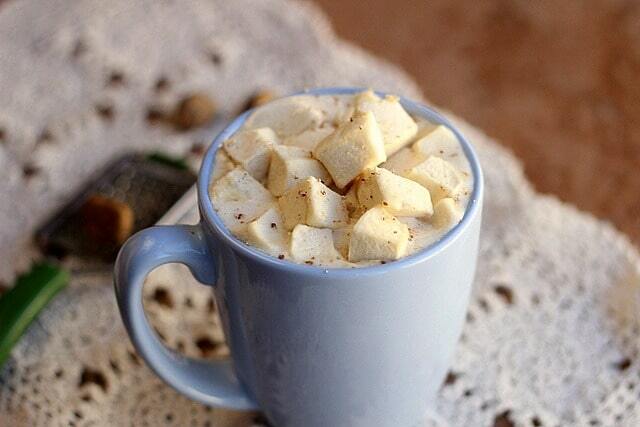 Top with a handful of healthy marshmallows and enjoy! This is really delicious with freshly grated spices over the top (especially the nutmeg). This recipe is probably putting the cart before the horse in terms of the marshmallows, but I will have a recipe for them up soon for those of you that were interested. 🙂 They make a great addition to this drink and are delicious for snacking on, teehee. 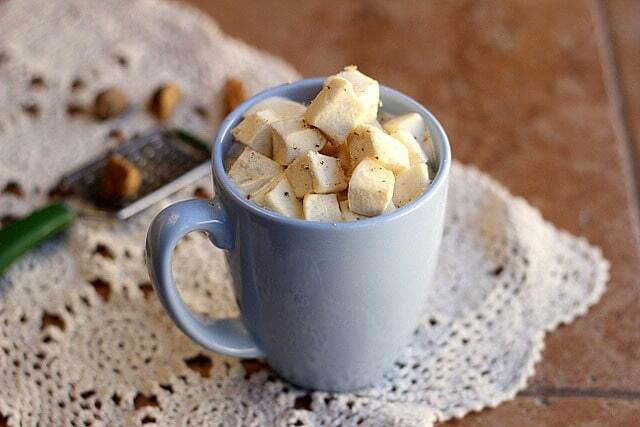 What’s your favorite cold weather treat? Is “t” a teaspoon or a tablespoon? Thanks for the recipe! I just tried it and my brother and I loves it! That’s great Jabelle, thanks for the comment! I’ve made this recipe many times since you posted it. This time, I tried cardamom instead of the nutmeg. Still super yummy. This is my new go to comfort drink. I have to admit I never thought of hot vanilla before; only hot chocolate. I do like vanilla flavor though and I am sure this would be quite delicious. Thanks for sharing at Healing With Food FRiday. 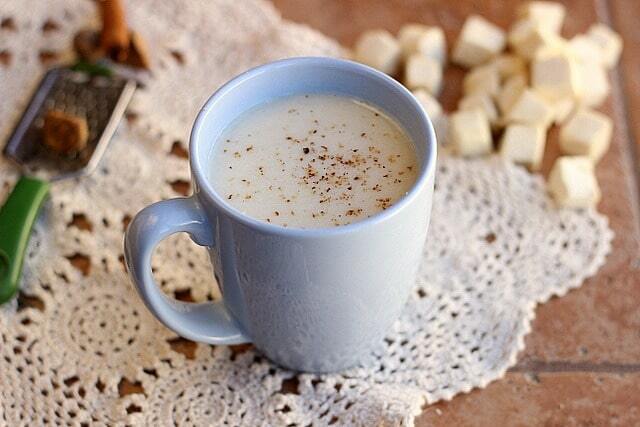 The thick & creamy hot vanilla recipe presents honey as an option. You shouldn’t call the recipe vegan then, even though you’re mentioning maple syrup as well. I’m well aware that honey isn’t vegan Paul, hence the maple syrup option. 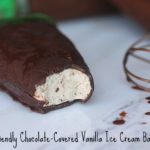 I honestly love vanilla so much more than chocolate most of the time, but whenever I try to take chocolate out of my diet altogether, I find myself wanting it much, much more… go figure! This hot vanilla sounds so amazing though! 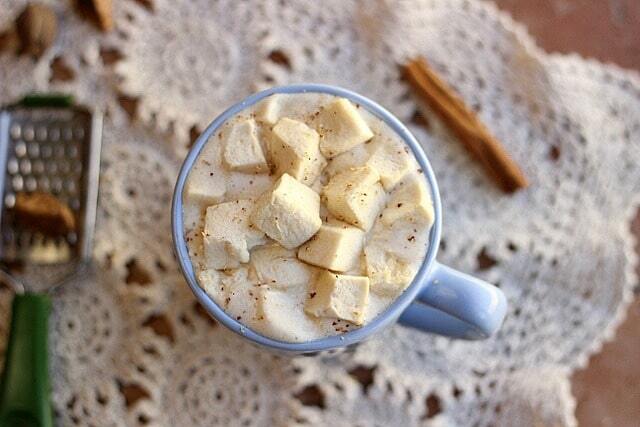 I’d take this over hot chocolate any day! You have no idea how happy this makes me! I have always disliked hot chocolate, but this I could deal with! Taiwan won’t be needing warm comfort, but the second I’m back in the States, I’m going to be making this! This drink looks so tempting and delicious. I am surely going to try this soon. 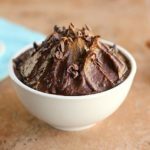 What can I use instead of arrowroot? I tried before in couple of stores but no luck. Where can i find it? This sounds absolutely delicious, even to a chocoholic like me. I actually made a cup of cocoa last night and then woke up early this morning, unable to go back to sleep. 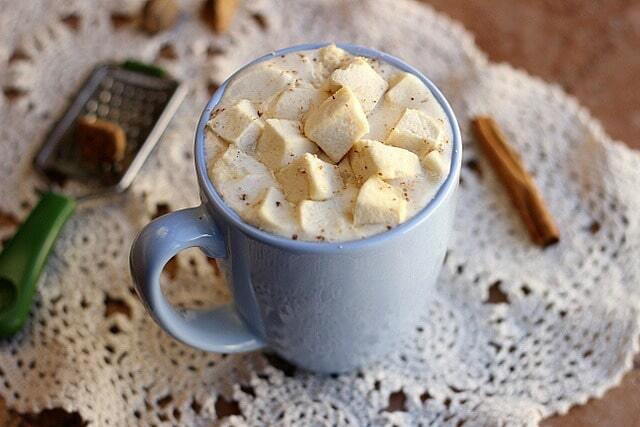 Maybe I need drink this instead… but I will do it without marshmallows. Simply lovely lusciousness…CANNOT WAIT for your healthified marshmallow riff! !